Open April - October ...Talea Beach is built on a Aegean panoramic architecture, painted with pretty pastel colors and provides unforgettable holidays for all ages, directly located on the Cretan Sea. Select your dates and let us find the best deals for you! Open: Year Round...The mezonettes are the perfect place to give you a relaxation place near the most wonderfull beaches of south Rethymno for summertime or even wintertime family relaxation. 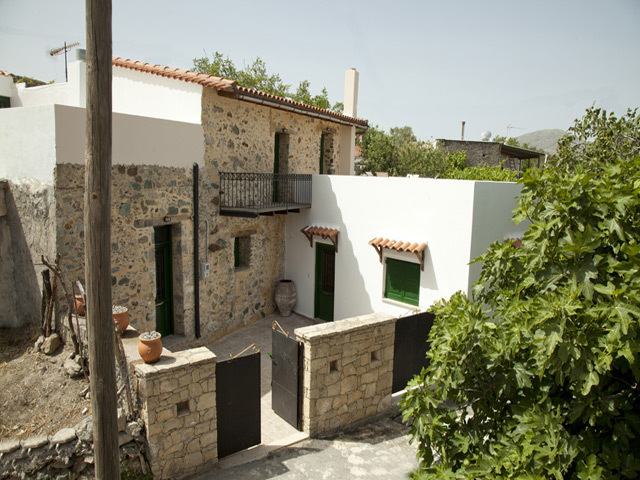 Open: Year Round...In the beautiful and historic city of Rethymno in Crete, resides the Kleoniki Mare hotel. 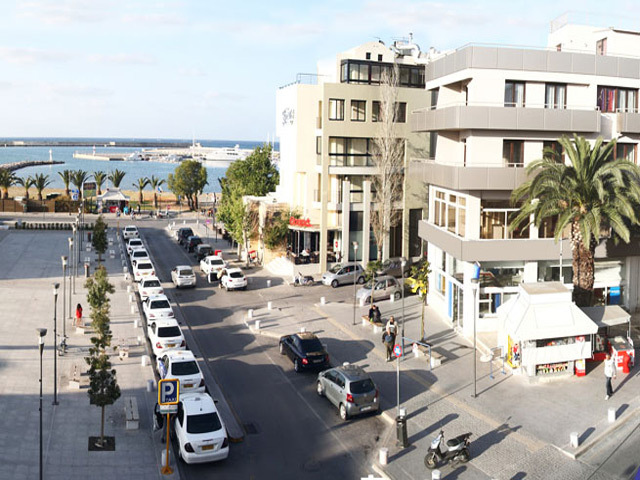 Open: May to October...The hotel apartment Eleonora, is at the central square of the Unknown Soldier, and has perhaps the most privileged position in the town of Rethymno. 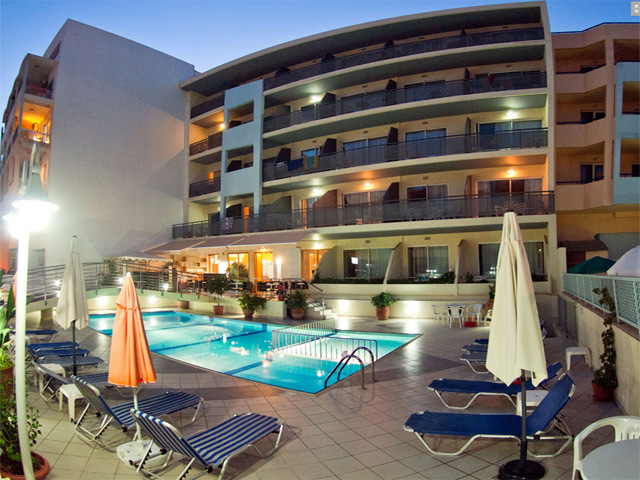 A short walk to the waterfront and at the boundaries of the old town it offers a great view from almost all rooms. Open: May to October...This beachfront hotel not only offers great proximity to the water but also a rooftop terrace, an outdoor pool and a kids pool. Just a short walk from the coast, this hotel is ideally situated for those in search of a beach-side escape. Open: April to October...Dolfin Liza Mary is located 800 meters from the tourist village Bali and 55 km from Heraklion airport. 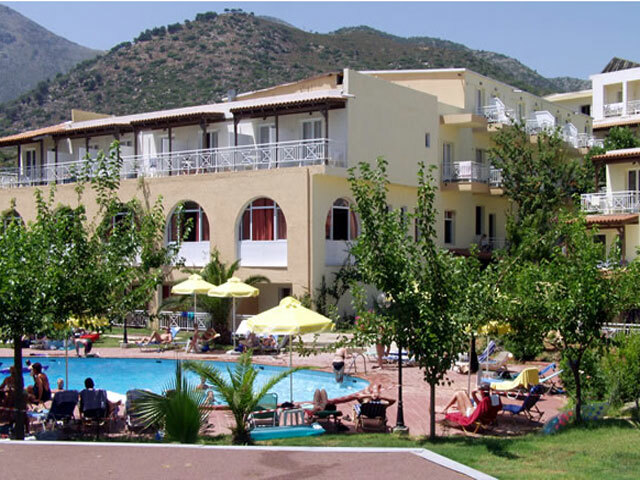 Open: April to October...Rethymno Sunset Hotel nicely located walking distance from the famous beach of Adelianos Kampos organized with sun beds and umbrellas, variety of water sports. Submit your dates and let us find the best deals for you! Best Price Guaranded! !